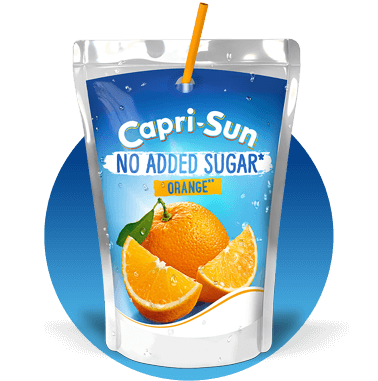 All our products are made from simple recipes – flip our pouch over and you’ll see our ingredient list is very short. 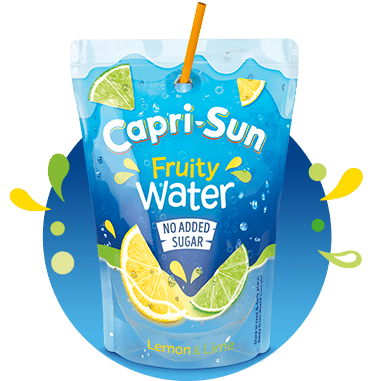 That’s because every Capri-Sun is free of artificial colours, flavours and preservatives. 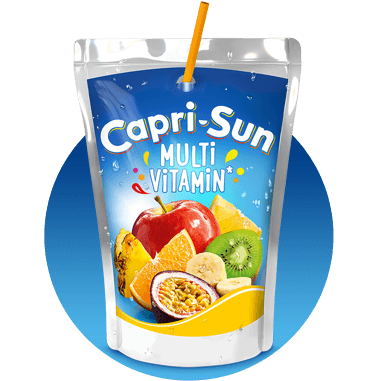 Where our products differ is in the juice, water and sweetener used to create the flavour of each recipe. 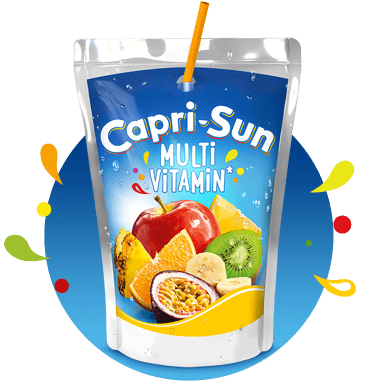 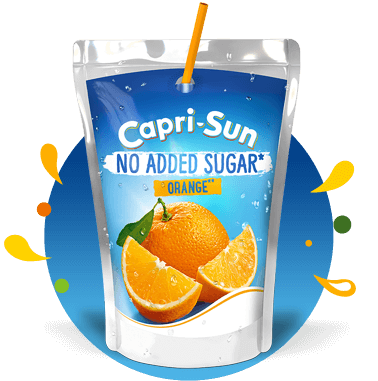 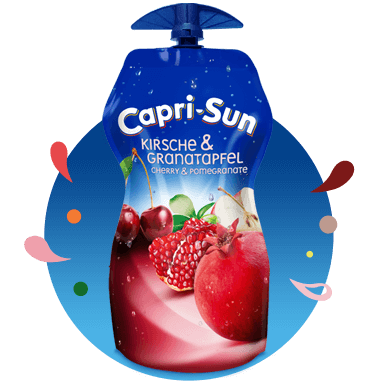 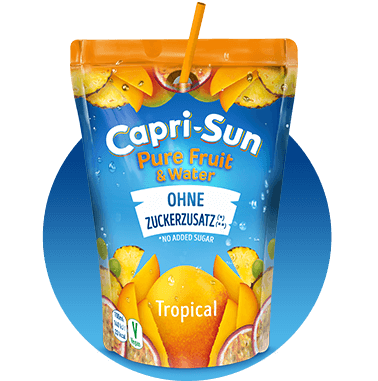 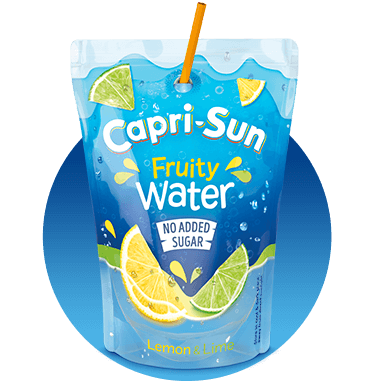 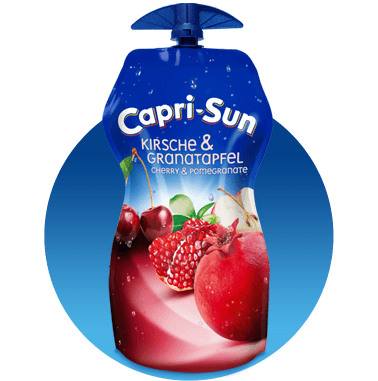 Capri-Sun shares an iconic taste everywhere in the world, made with slightly different recipes to cater for local preferences.